Ostrich feathers, zebra ears and buffalo noses so close to you, you could touch them. 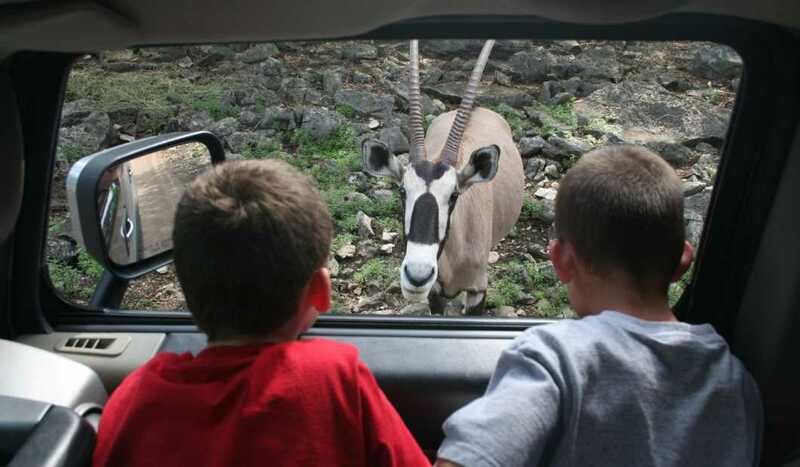 That’s Natural Bridge Wildlife Ranch, one of Texas’ most recognized family entertainment attractions. Meander through 450 acres of rolling hills, creek beds, and magnificent live oak trees and witness the behavior of over 500 animals from 40 exotic, native and endangered animal species worldwide. 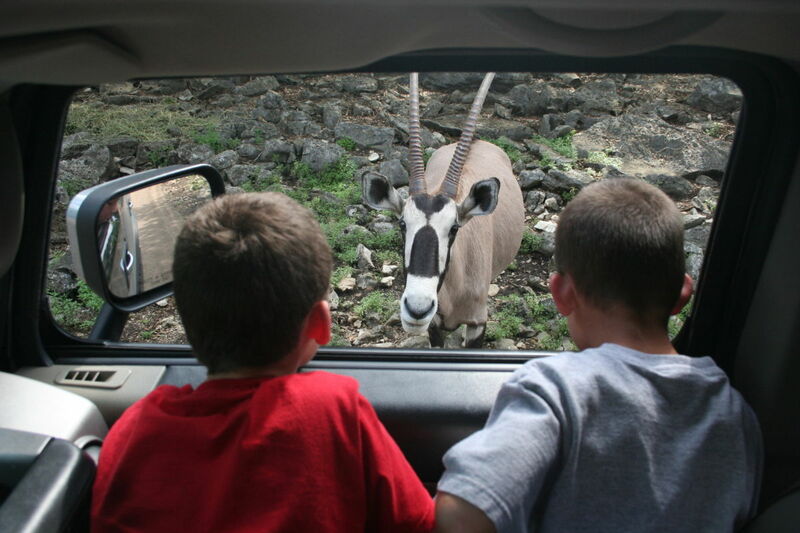 Get your safari hat—and join us for an adventure of a lifetime—African Safari, Texas-Style!